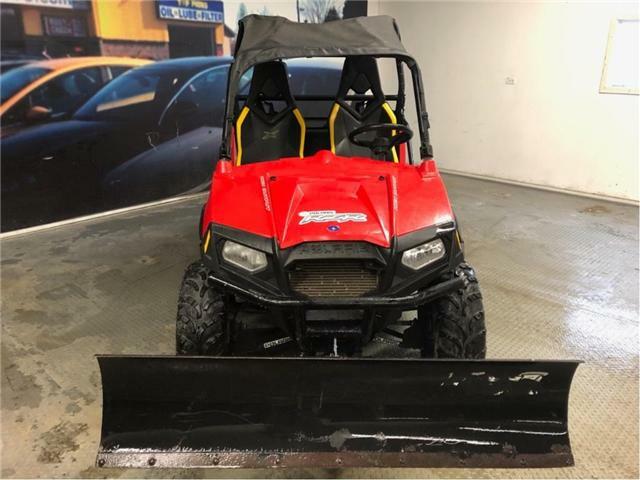 2013 Polaris RZR 800 800, 4x4, With Plow!! 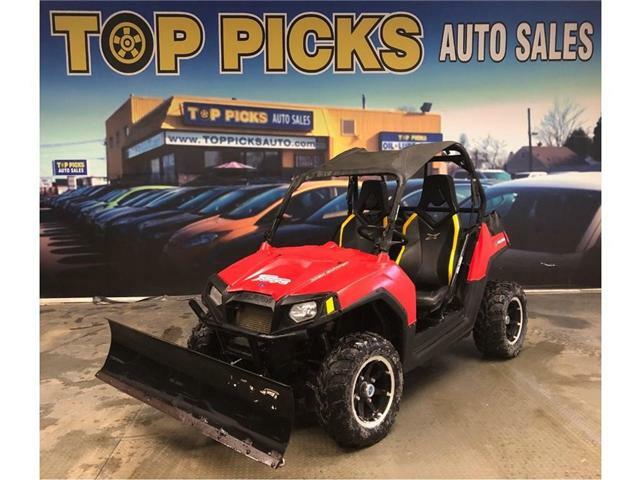 Very Good Shape, Comes With Plow, Low Mileage, Bucket Seating, Roof, & More! !